Now serving Brunch on Sundays, 11am-3pm! At Gongfu, Ottawa’s kickass little bao cart shop, we serve handcrafted steamed buns (bao) & a whole lot more. 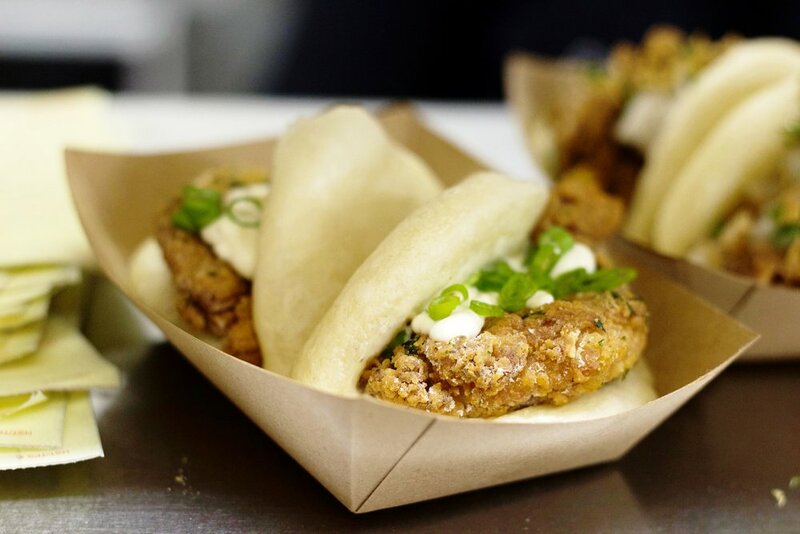 Chinese & Taiwanese culinary traditions are at the heart of how we craft our bao. The creativity & utility of street food inspire our playful Gongfu creations as well as our renditions of the classics. We are dedicated to fair employment practices & responsible sourcing of our ingredients. 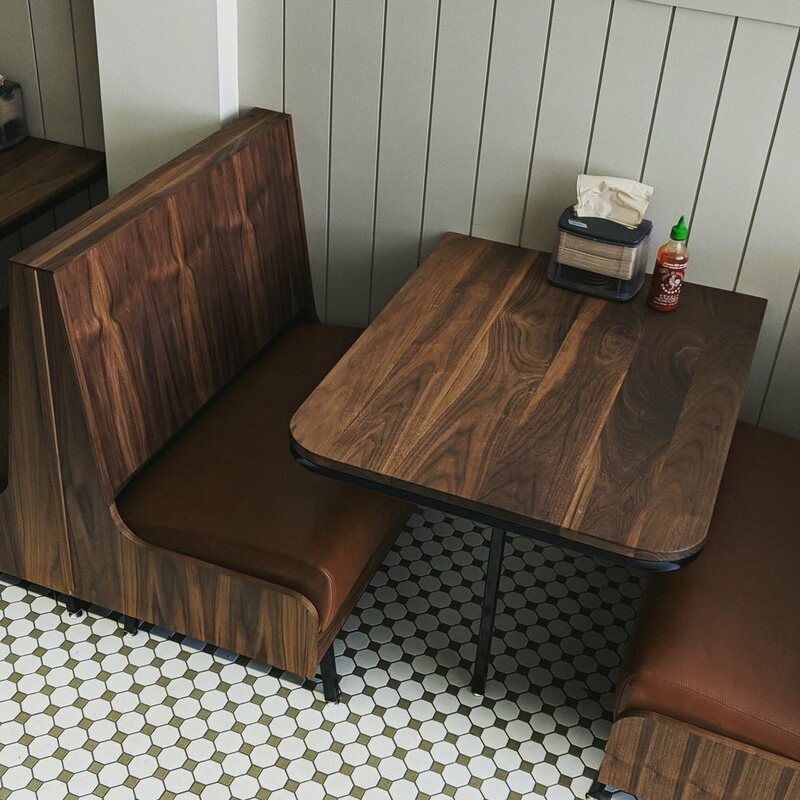 Come in for a quick meal, or grab fresh bao to-go from our take-out window. fresh Gongfu news only. no sharesies. no spam.